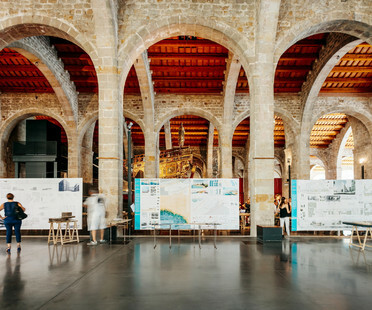 UIC Barcelona School of Architecture is inaugurating, for the seventh year in a row, the exhibition of the final degree projects in the emblematic architectural development of the Barcelona Royal Shipyards, currently the home of the Maritime Museum. 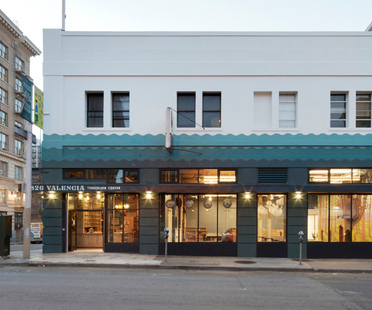 Rocco Valentini is an architect from Abruzzo who has dedicated his life to restoration. He dresses buildings in light glass and steel elements to bring modernity while preserving history. His last project involved an entire hamlet that has been in a state of abandonment since 1960. 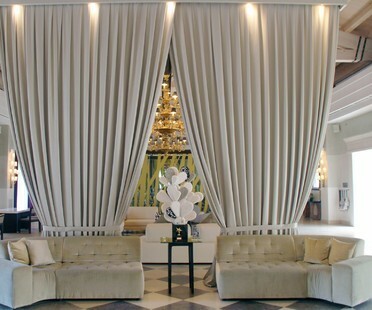 The interior design project by Marco Piva preserves the historic elements of the resort, while at the same time making the structure functional to meet contemporary needs. 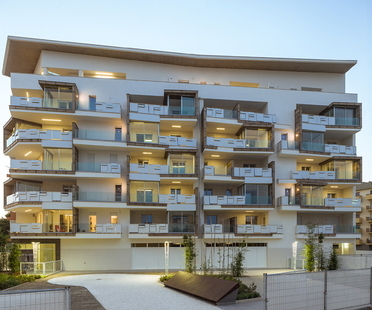 A net-zero energy building (NZEB) in Bisceglie, Puglia (Italy). 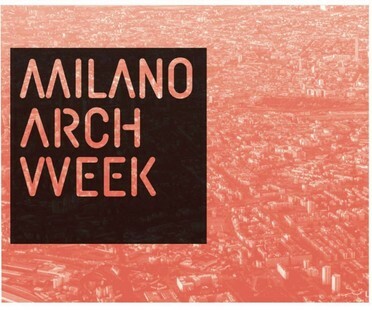 From 12th to 18th June 2017 Milan will be playing host to Milano Arch Week, seven days of architecture-related events curated by architect Stefano Boeri. SpazioFMG will also be launching a special exhibition on Giancarlo Mazzanti as part of the Week.